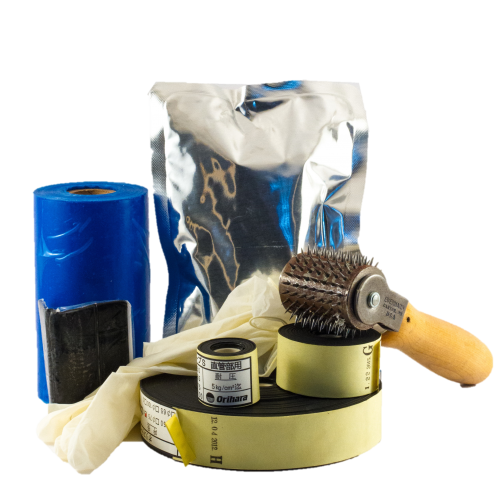 Jettwrap is a resin impregnated cloth repair system that is activated by water and repairs pipelines, prevents corrosion and acts as a reinforcement agent. 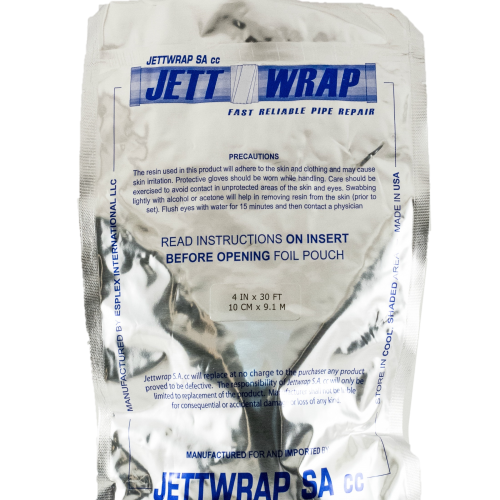 We are the soul owners and distributors of Jettwrap in Southern Africa / Africa. 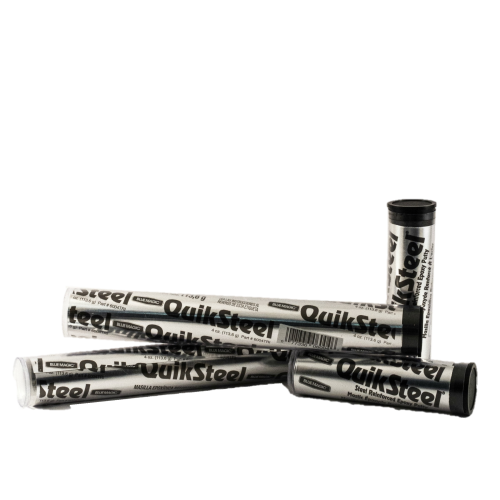 Quiksteel is a propriety resin compound fortified with steel powder.